Easy automation for busy people. Zapier moves info between your web apps automatically, so you can focus on your most important work. 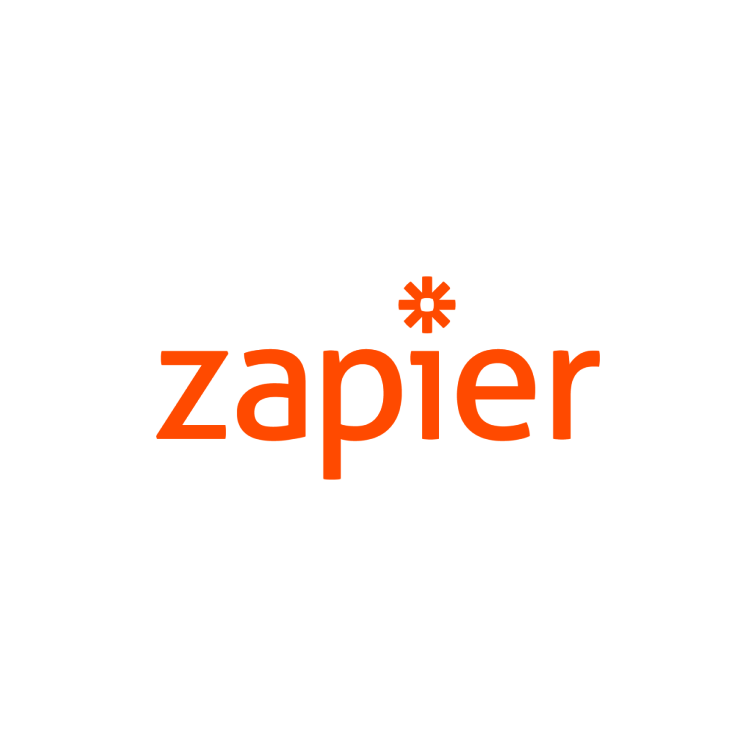 Zapier connects more web apps than anyone, and we add new options every week, integrating apps such as Quickbooks, Xero, Google Sheets & many more! Safe and secure payments and foreign exchange at bank beating rates. 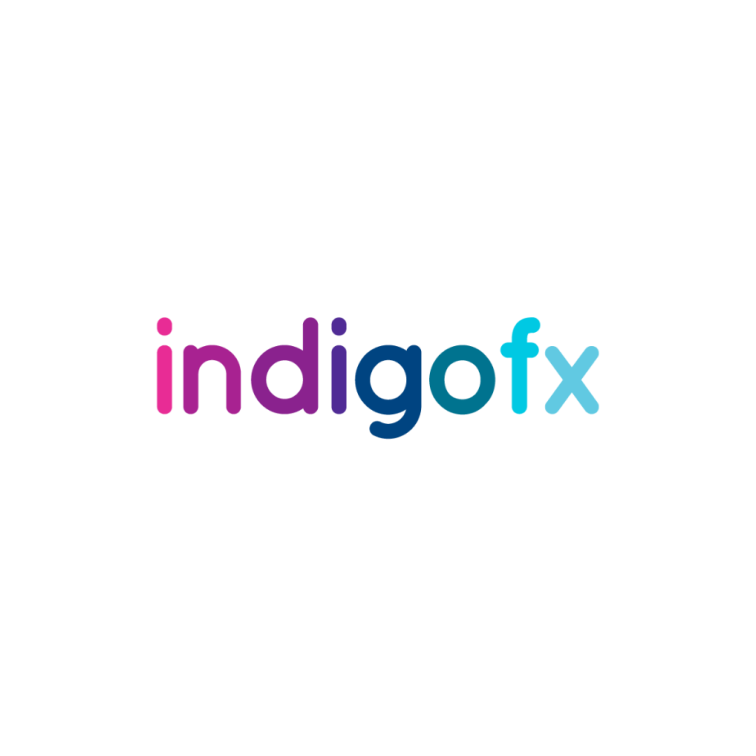 Indigo FX has a team of experienced professionals who endeavour to understand the specific needs of each client, ensuring that they execute foreign exchange contracts at the optimal price. Secure, simple and swift global payments. Automated data entry software and web app. AutoEntry captures, analyses and posts invoices, receipts and statements into your accounting solution - all with minimal user intervention. 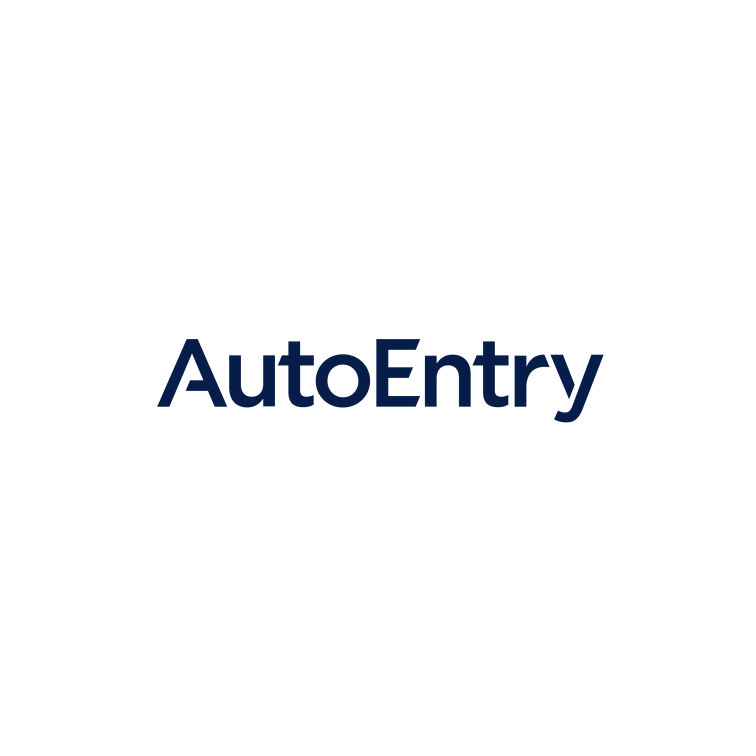 With AutoEntry, manual entry will be a thing of the past. The tool improves accuracy, security, saves time and space. 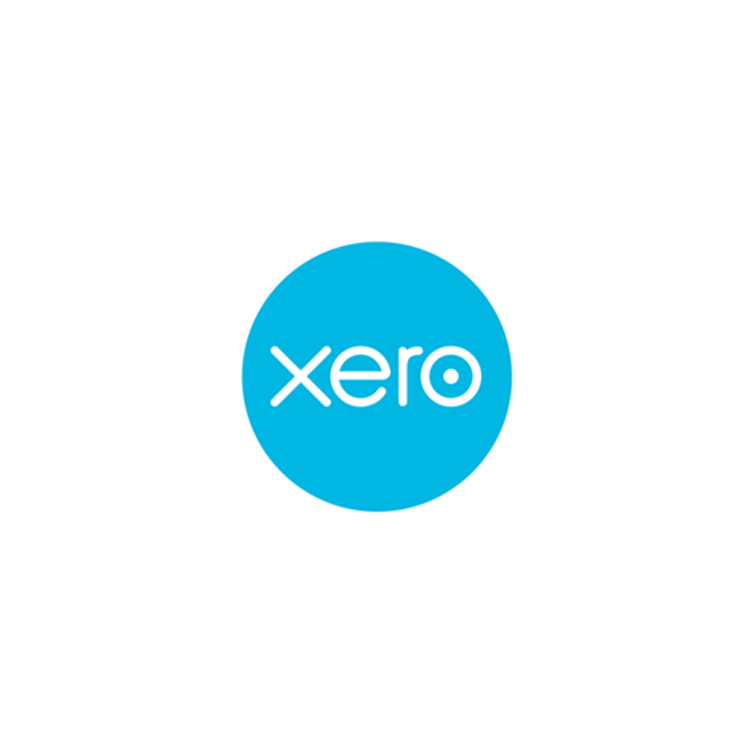 Automate invoice imports into Xero. Email your files and our system will automatically import them into your Xero organization for you, without any human intervention. We’ll even apply any custom rules you want. EntryRocket is the solution to use if you would like to email import files for automated import into Xero. 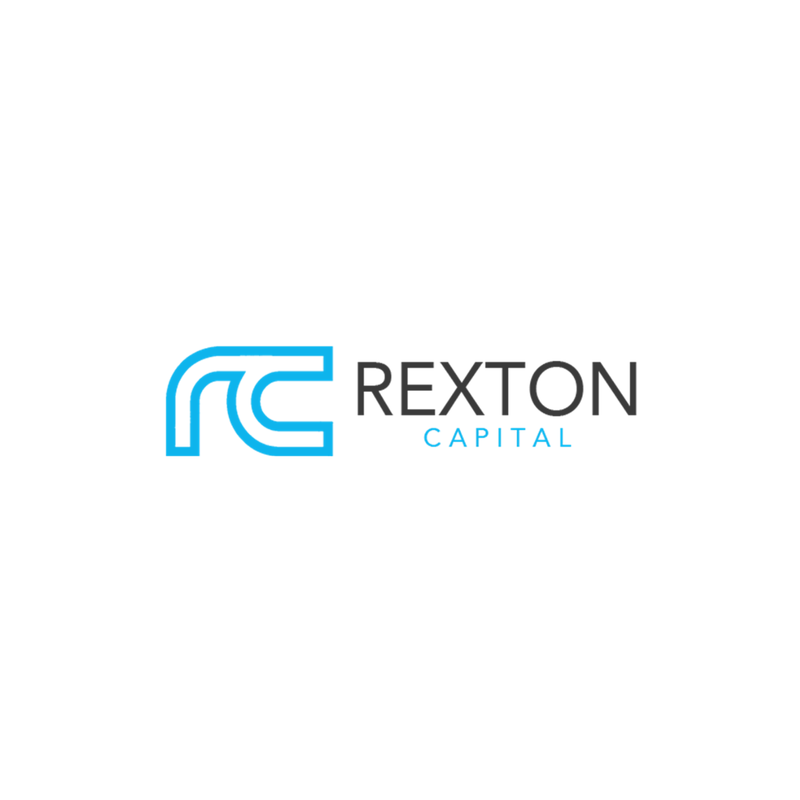 Rexton Capital Limited is a principal financial engineering company which has access to exclusive funding from major European Banks for unsecured business loans from £50k - £5m. Funds can be used for working capital, buying more stock, purchase new equipment or to refurbish premises, loan consolidation or for business acquisition. Award-winning tax and accountancy software. 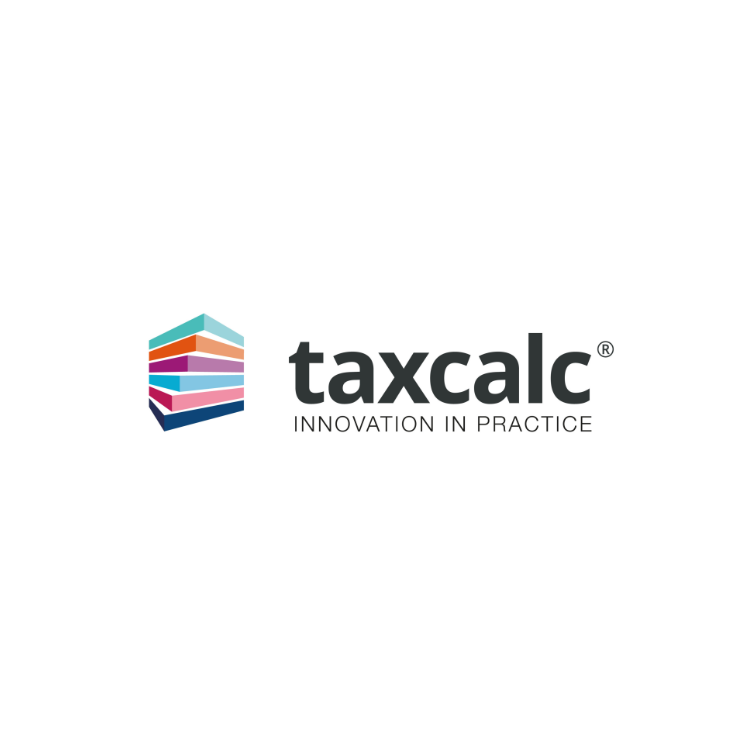 TaxCalc is fully compliant to the latest tax legislation and comes recommended by HMRC. In our opinion TaxCalc is the most simple, practical and innovative solution for accounts and tax preparation for practices and individuals. The customer service is excellent, too. Xero connects you to all things business. 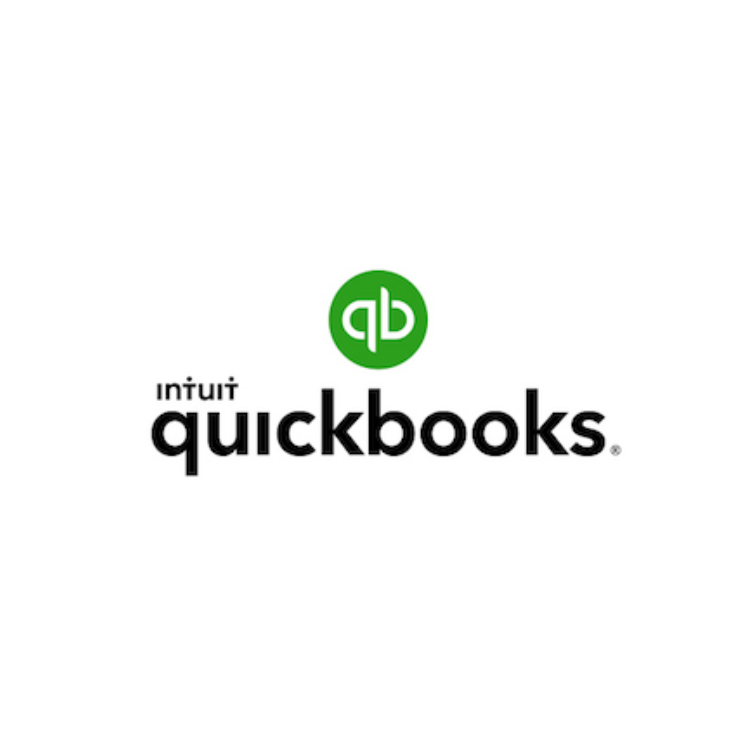 Its online accounting software connects you to accountants and bookkeepers, your bank, and a huge range of business apps. Xero helps you do mundane bookkeeping tasks faster, so you can enjoy more time doing the things that matter to you. Free 30 day trial for new registrations. The easiest and most flexible timesheet system for all types of companies: track time daily, weekly, monthly and real-time, so you know how much time has been spent on tasks, projects or clients. Manage absences and holidays. 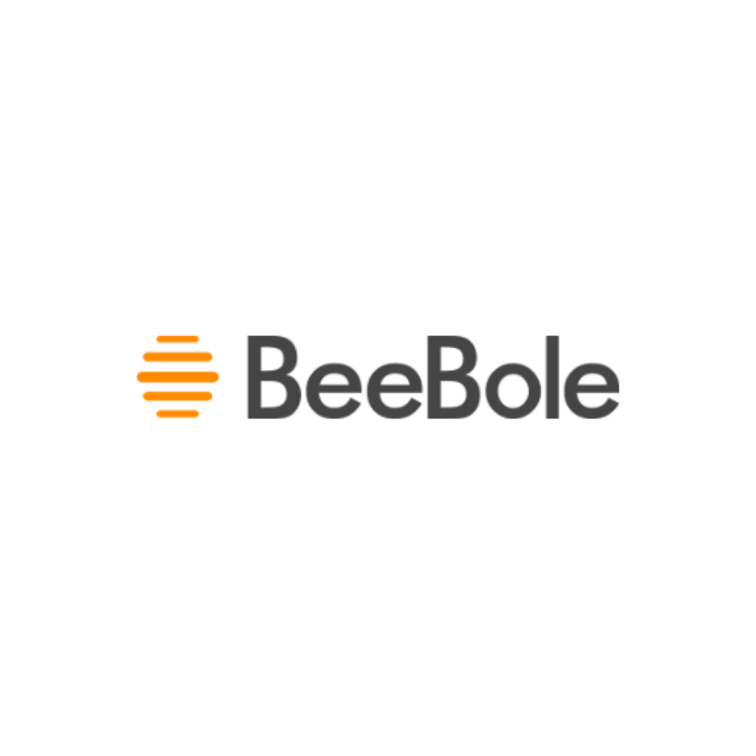 Beebole can be integrated with any API with minimal user training. Their customer support is also first class. Helping British businesses stay 100% HMRC compliant for over 35 years. Award-winning support. Free trial. Free test drive. Affordable monthly fees. Phone & online support. Secure & flexible. 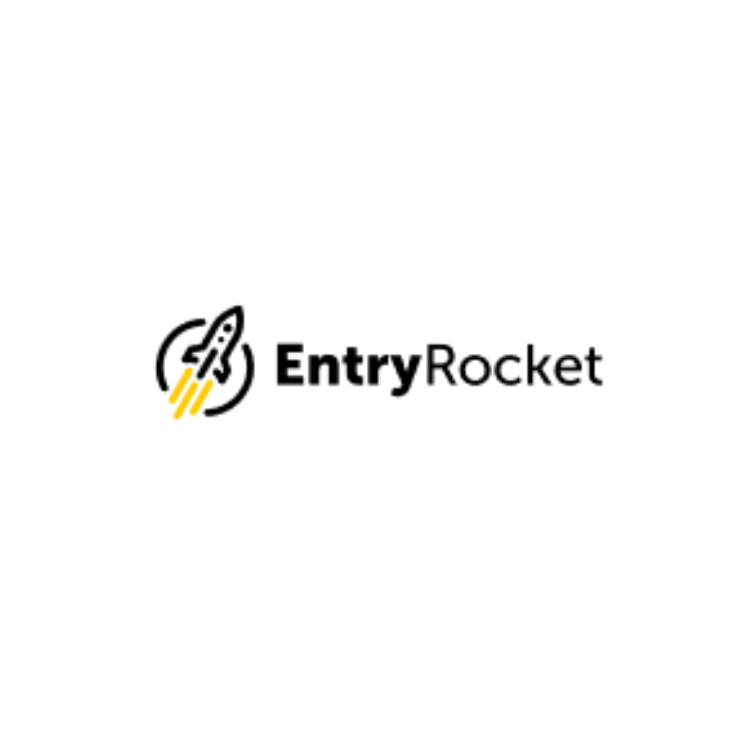 Desktop & online software. 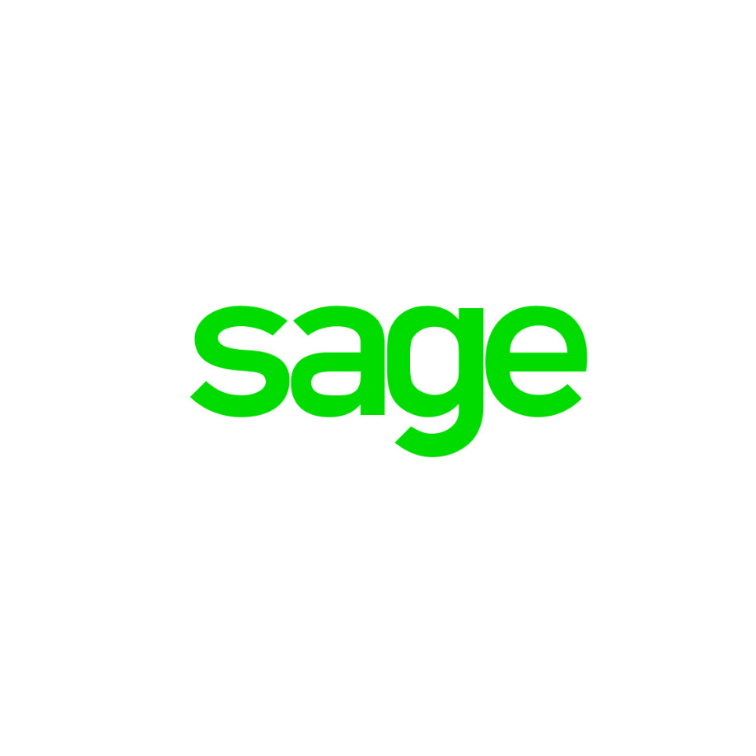 Sage have a range of different accounting packages, so be sure to check what is right for your business. Making Tax Digital compliant software. Making it easy to track VAT & submit your returns. 3.6 million global users. Includes invoicing, bookkeeping, payroll, VAT management, accounting. A good contender in the cloud accouning space with a nice mobile app. 30 day trial for new registrations.